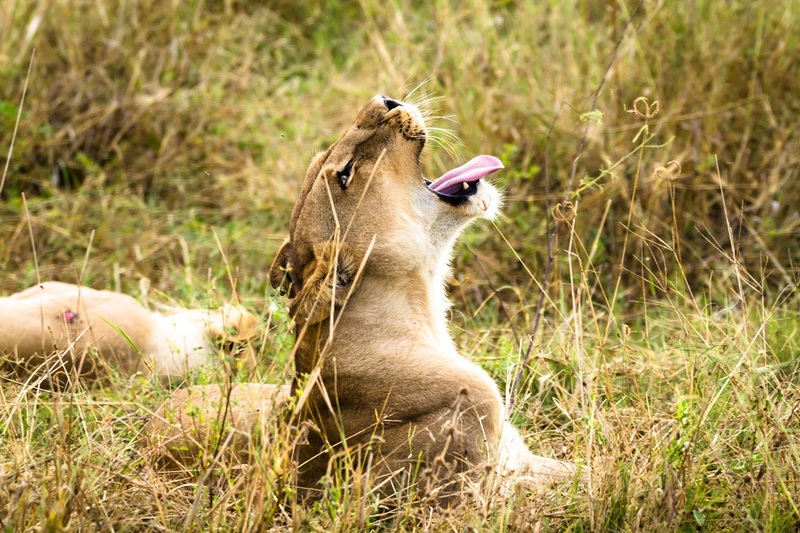 Trips depart early at 6am to catch the best game viewing time. 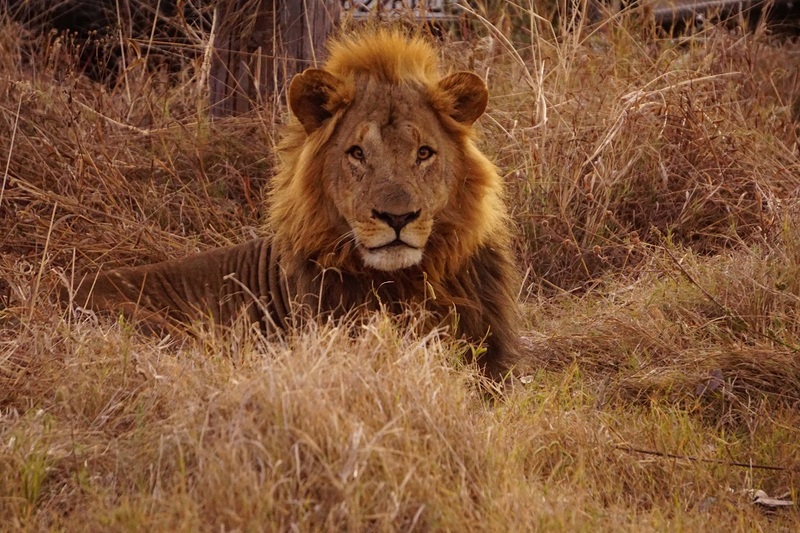 In the early morning there is often a good chance of spotting game between the Veterinary fence( Mowana Gate) and Moremi South Gate. 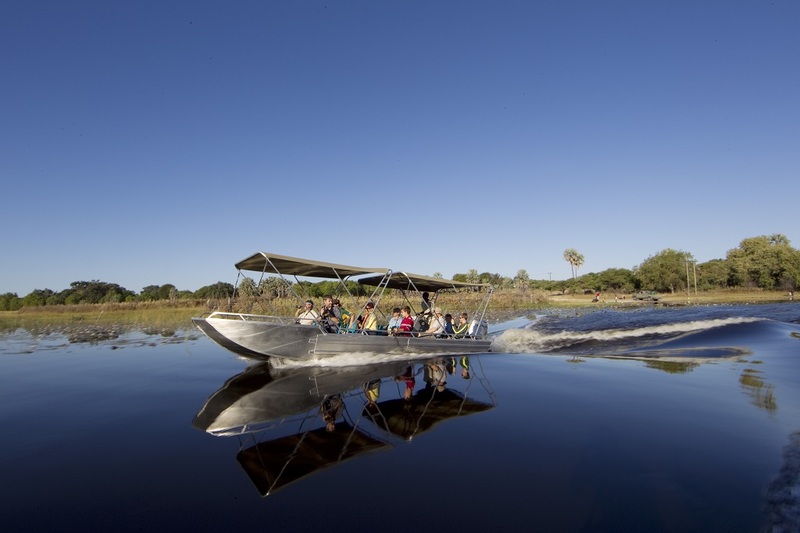 A stop for coffee and an informative talk on your destination by your guide will set you up for a rewarding day in the Moremi Game Reserve. 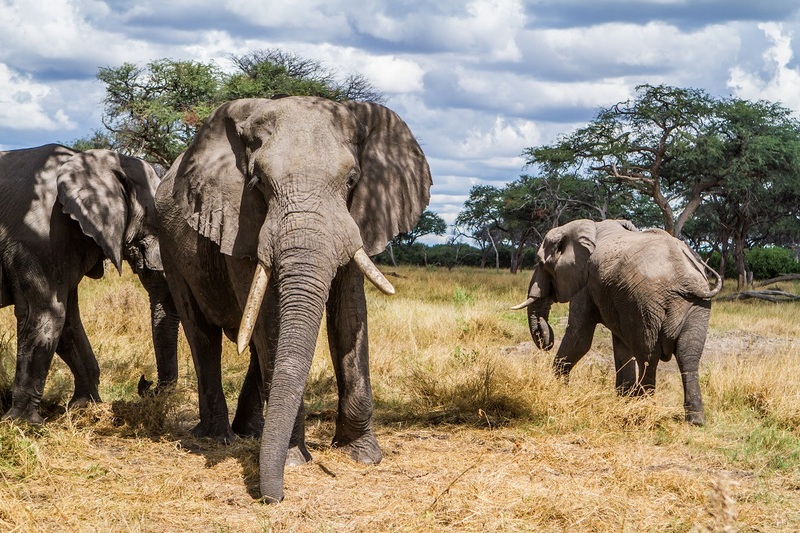 Once through South gate you will be driving through the south western area of Moremi Game Reserve known as Black Pools and Xini Lagoon. These areas are a mix of open savannah, tree islands and lagoons offering an excellent mix of birding and wildlife viewing. Included: Tea/Coffee, picnic lunch with water and juice. All park fees with qualified professional guide and vehicle. Not included: alcohol/soft drinks, IOAPN. Best between April and June. 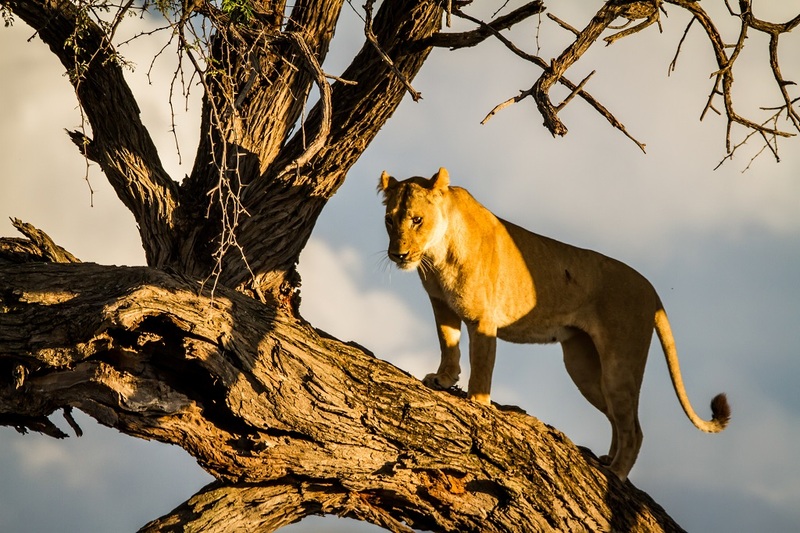 Situated 2 hours East of Maun, Nxai Pan is regarded as one of the best places near to Maun to view Cheetah and other desert dwelling species. 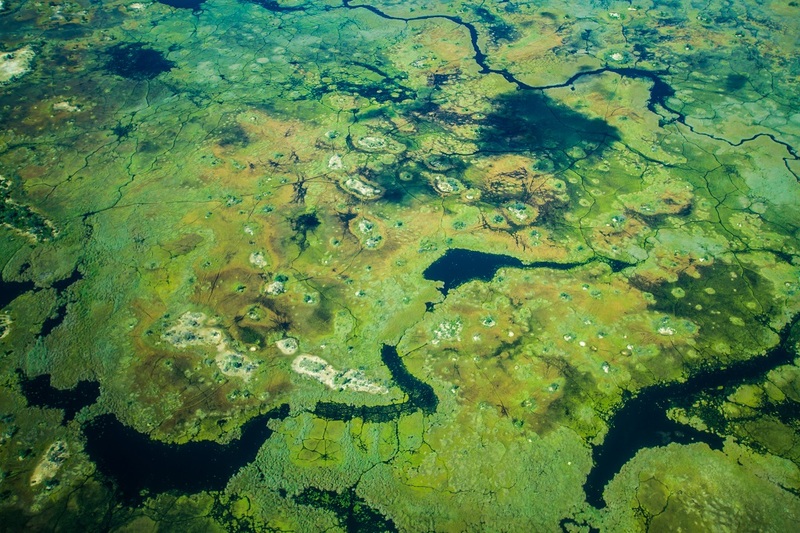 Further south is the Makgadikgadi Pans and Kalahari National Park where the diversification of desert and delta is becomes apparent. 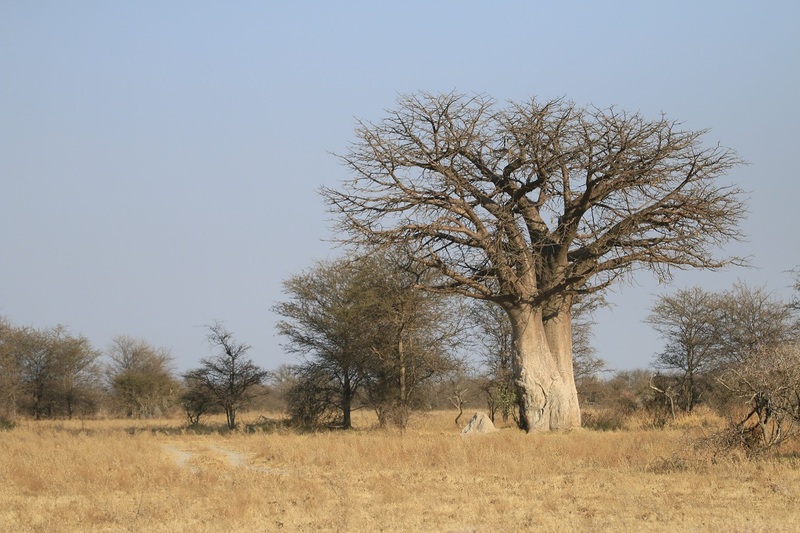 Included in Nxai Pan is a trip to Baines Baobabs made famous by the artist Thomas Baines in 1862. 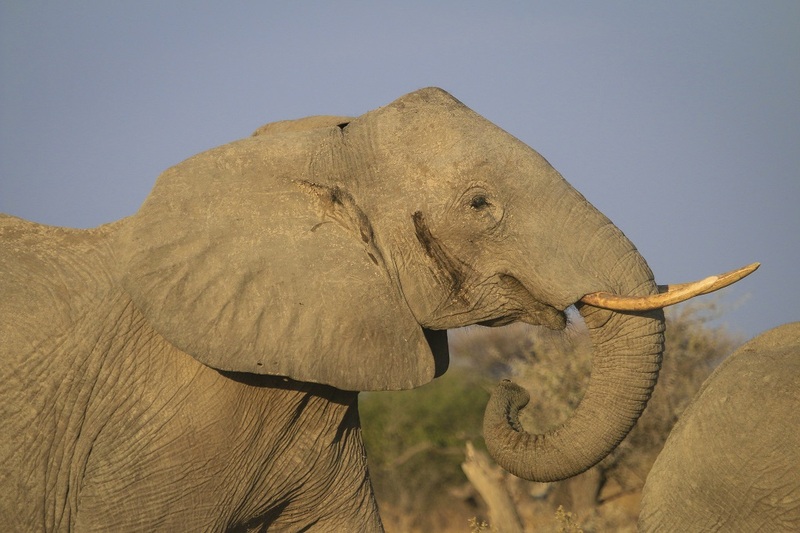 The Nxai Pan trips are transferred by closed vehicle to the entrance and from there into an open game drive vehicle. 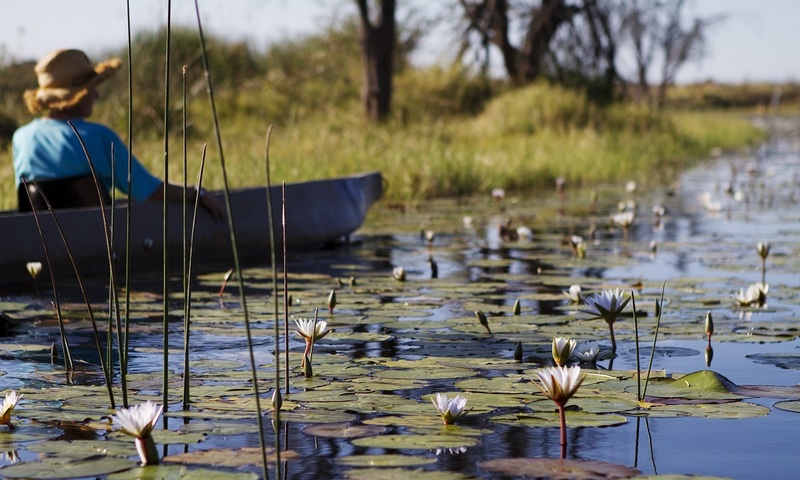 A popular day trip for visitors to the Okavango Delta is a day spent by mokoro. 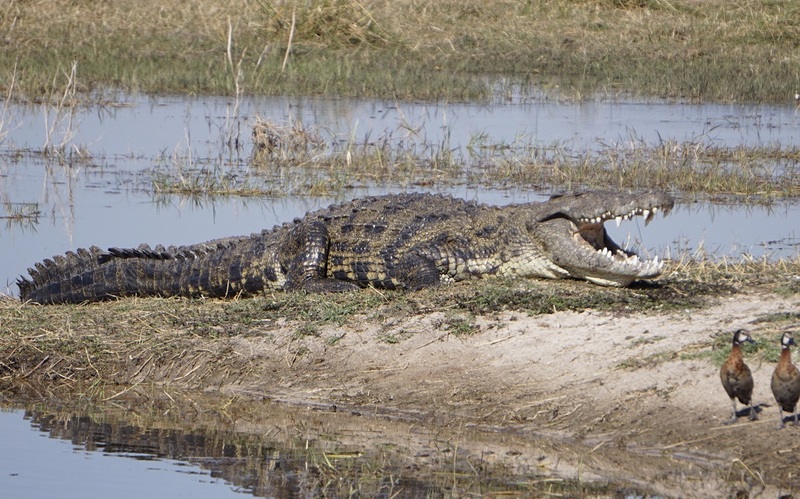 Take a packed lunch.. or we can provide one for you, and explore the lower eastern delta with your guide. We depart ORL at 8 am for a transfer either by motor boat or vehicle. 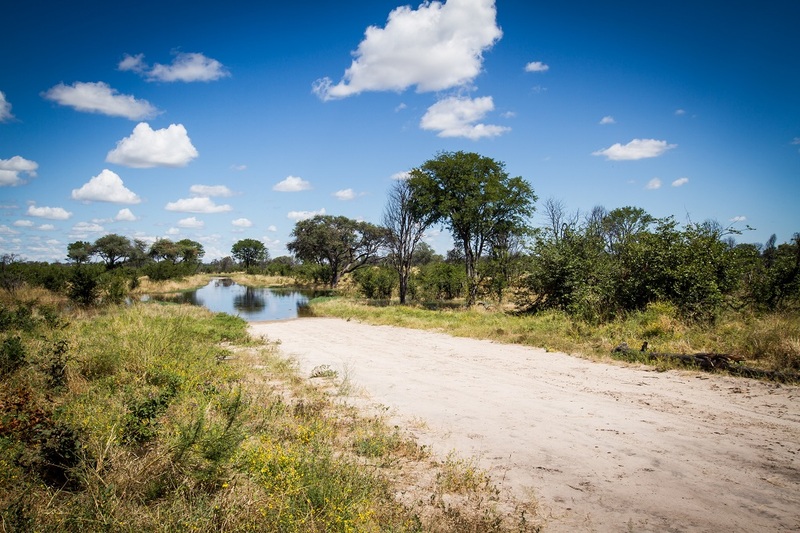 You will reach the buffalo fence where the mokoro station is located at about 9.00. Here is when you will meet your community guide. 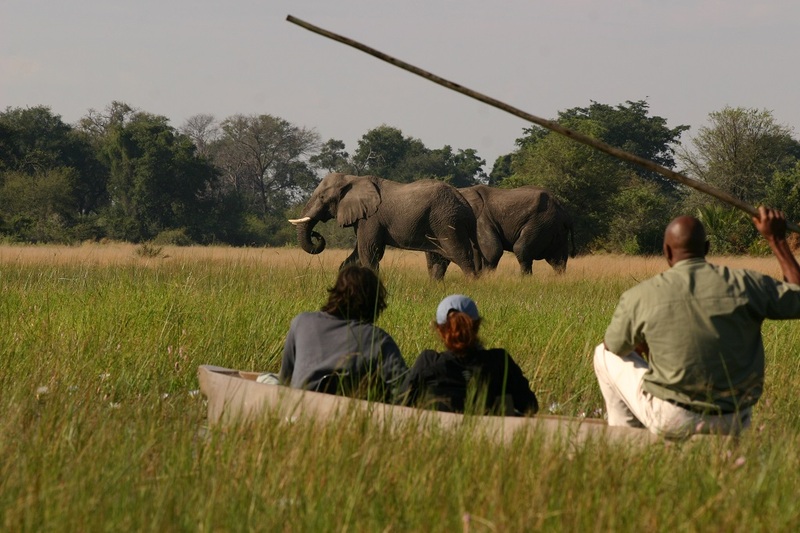 We also offer self – catered two or three day mokoro excursions. 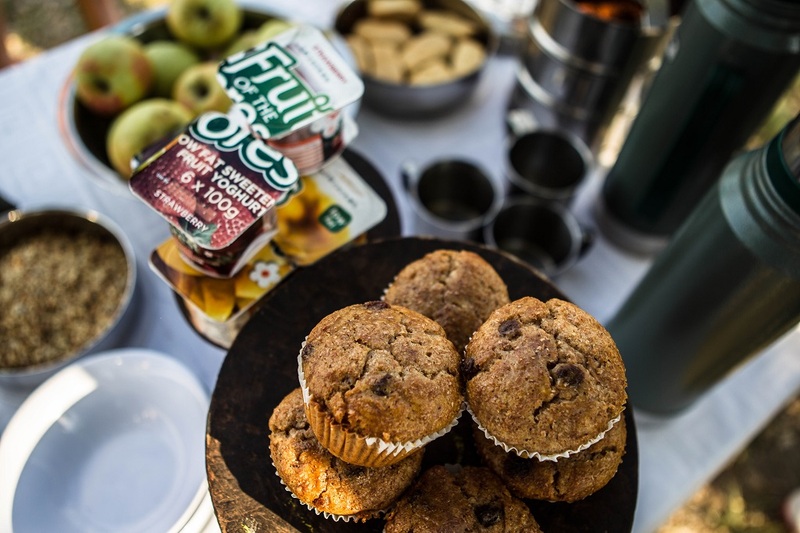 Enjoy a light breakfast at the lodge served from 7.30am before departing at 8am. 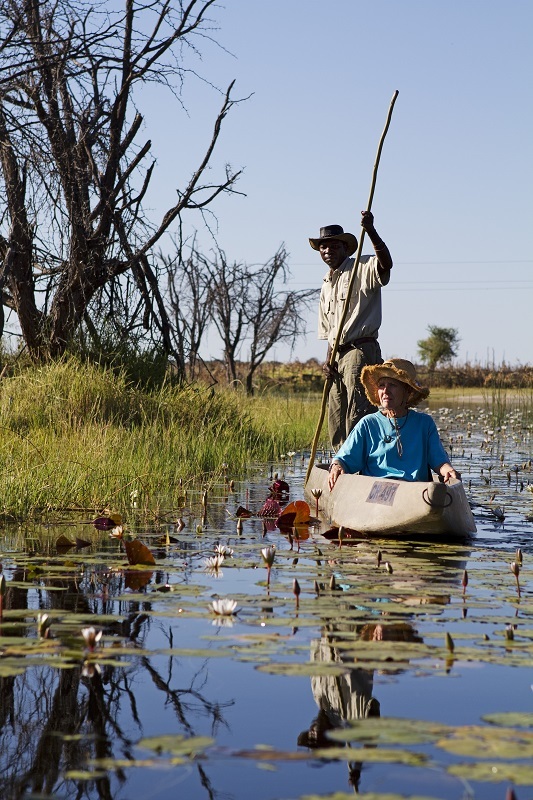 Travel up the Boro River and through the buffalo fence into the lower eastern part of the delta. Explore the waterways and breath taking channels towards Chief Island. 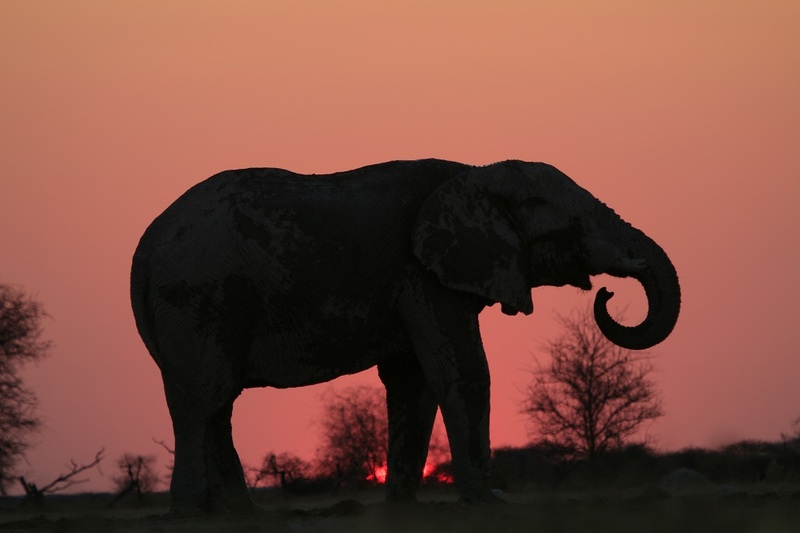 Stop to view any game (hippo, elephant.. to name a few) and of course birding. 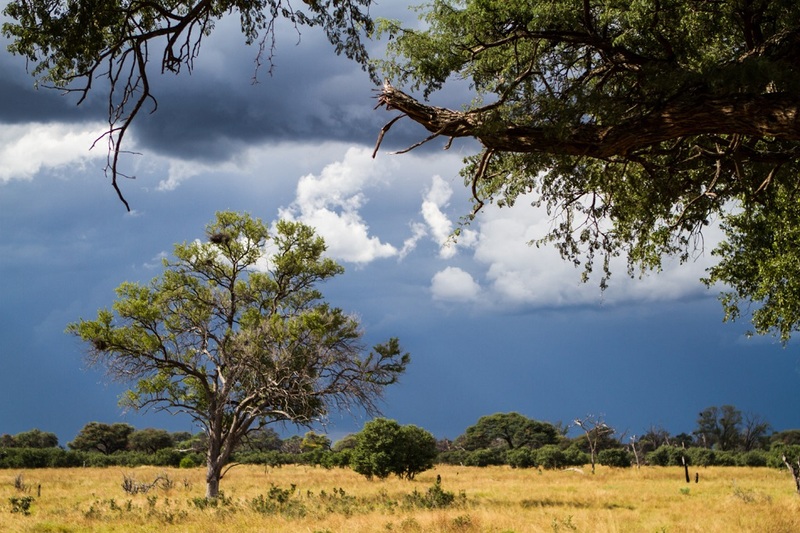 Around midday you will stop for a bush walk and a picnic lunch. 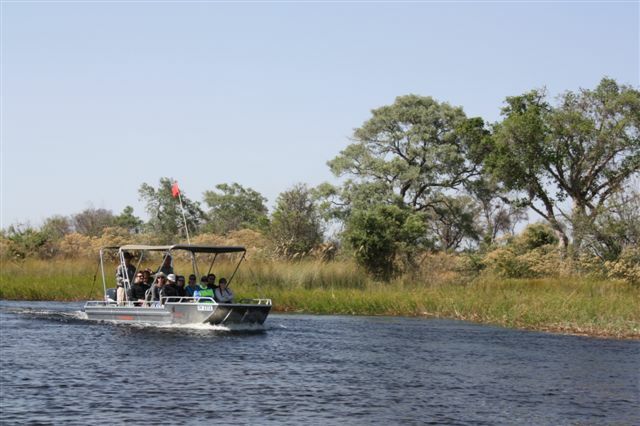 After lunch it will be time for the return leg to reach Okavango River Lodge by 6pm. 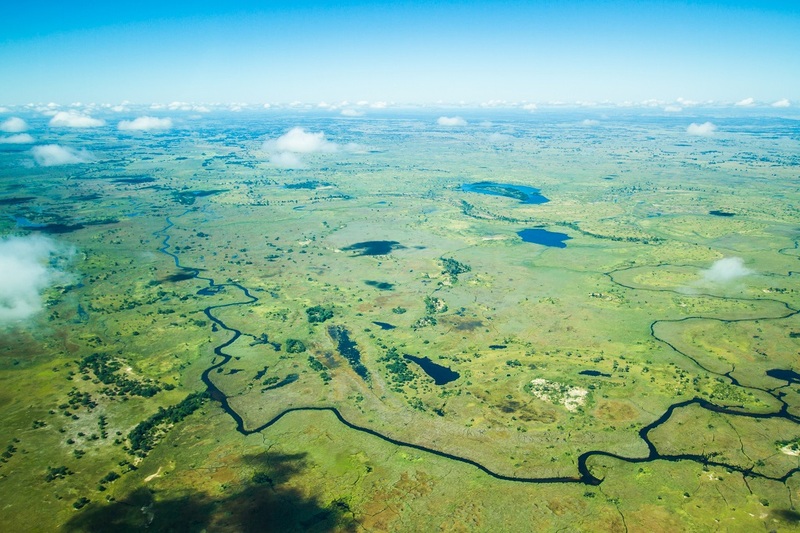 Experience the majesty of the Okavango Delta from the skies in either a Cessna fixed wing plane or in a Robbie helicopter with the doors off. 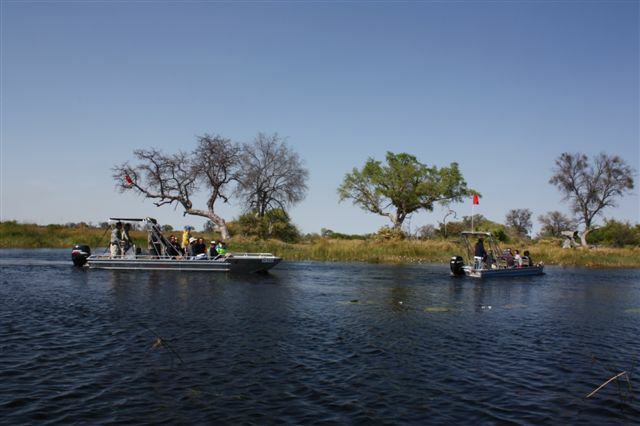 A new activity for us is a combo trip of a Moremi Game reserve day but taking a circuitous route through 3rd bridge and Xakanaxa to be picked up in a Cessna 206 to enjoy a scenic flight back to Maun. 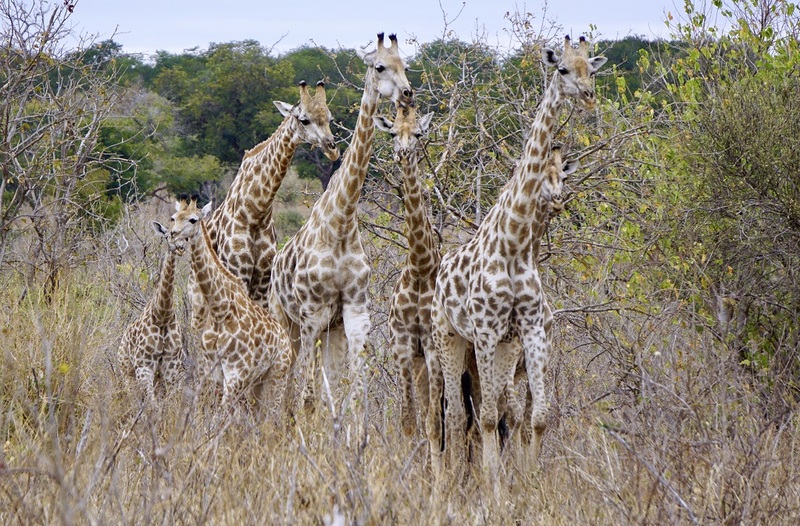 Viewing a large area of Moremi Game reserve, this activity gives you the best of both worlds. 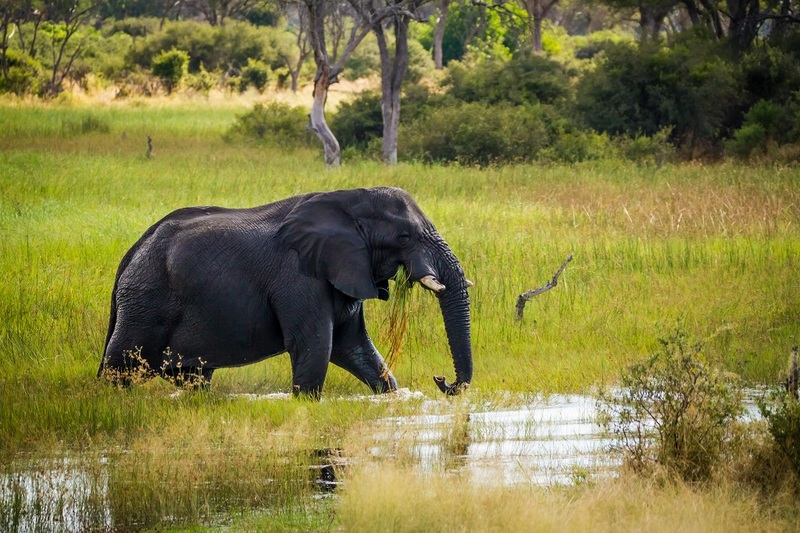 See the wildlife in its natural habitat and then experience the majestic beauty of the Moremi Game Reserve and Okavango delta from the air on your bump free ride back to Maun where you will be met by one of our drivers. A good combination for those with the extra penny. Best with a group.